Ridlr Loot again Backs. 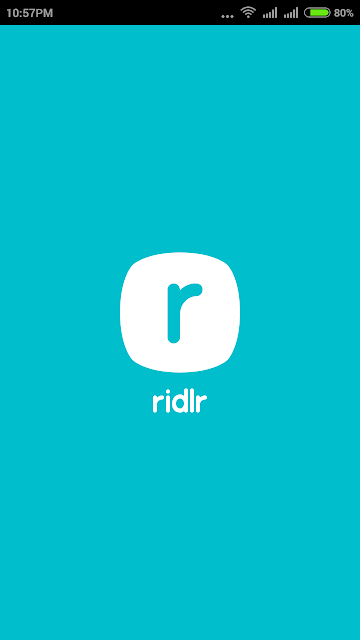 If you gone through my Previous Ridlr Post...You must know Ridlr is Offering Rs. 10 Freecharge Freefund code for Each Referral upto 5 Referral per Ridlr Account. Download Ridlr App Clicking down here. Now Go to the Invite & Earn Tab. Share it with your Friends, Groups to get Genuine Referrals. For using the Unlimited Trick, you need a PC with Bluestacks Installed & a Mobile. 1st Copy your Ridlr Referral Code & Paste it to your Bluestacks & Install it. After that, Change Android ID, GUID, Google Adv. ID using Bluestacks Tweaker. 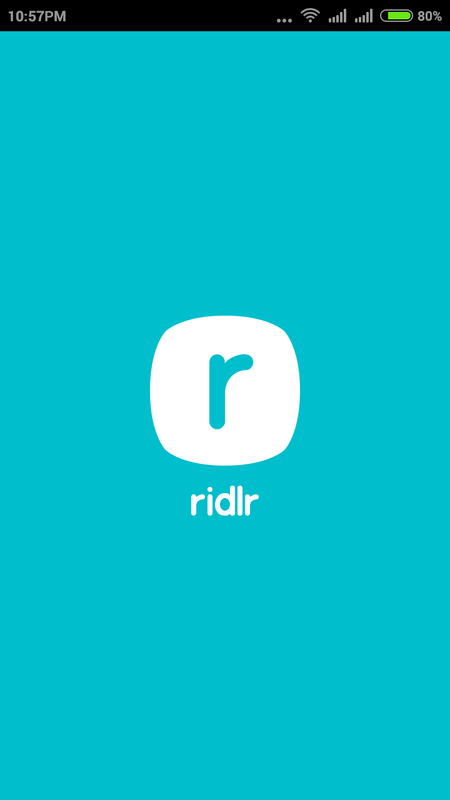 Now again Install Ridlr to your Mobile & This time you'll get a different Referral Code because your Email ID now changed. Now again paste that Link to Bluestacks & Install Ridlr 5 time. Repeat all these Steps again & again to Loot Unlimited. You will get Freefund Codes within 24 Hours.